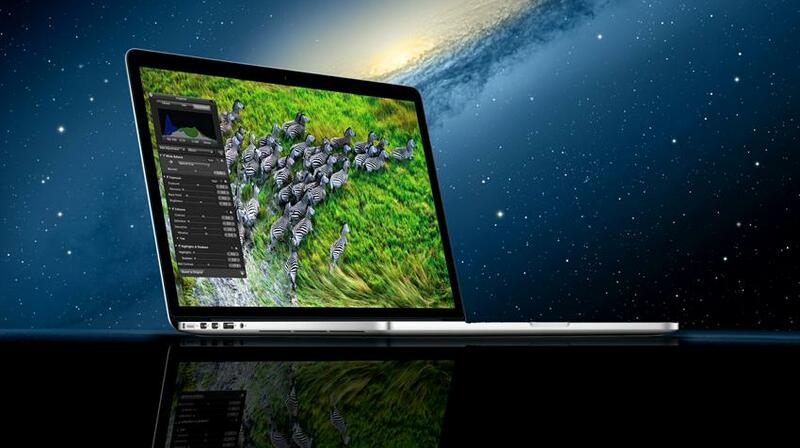 After initially launching the Retina MacBook Pro with few customization options, Apple has now introduced the possibility of upgrading the stock model with a more powerful processor and bigger storage. Apple has also worked on the software part, allowing customers to ask for a pre-loaded device with individual iWork applications already installed. Those wishing to purchase a brand new MacBook Pro with a Retina display can now ask for a 2.6 GHz Intel i7 CPU instead of the regular 2.3 GHz by paying $100 more. The extension can be made even further, with a 2.7 GHz processor from the same family, but this upgrade will set the buyer back $350. Apple also allows flash memory upgrades on the Retina Macbook Pro, but asks for $500 when doubling the Flash storage from 256GB to 512GB. A model integrating a drive with the total space of 768GB will be sold $1000 higher than the base version, a price accounted for by the SSD technology used by Apple. Retina MacBook Pro machines could also be upgraded in the RAM section, by choosing to purchase a 16GB model instead of the “plain” 8GB. As a bonus, the shipping period has been cut-down by Apple to maximum seven days, instead of two weeks.